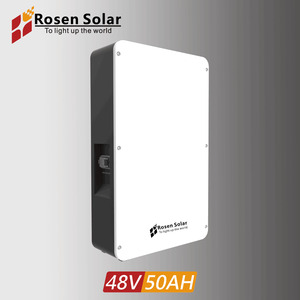 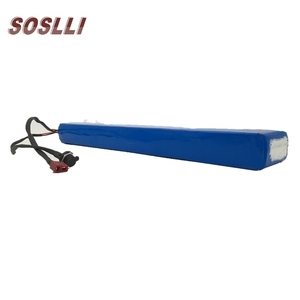 Shenzhen Soslli Technology Co., Ltd.
Guangdong Meishang New Energy Co., Ltd.
&clubs; Shipping: 1. 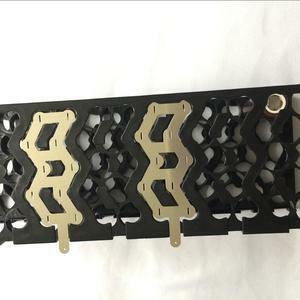 The sample lead time is in 15days,order delivery lead time is in 25days. 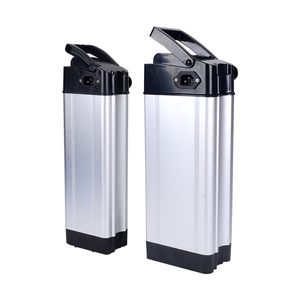 Other shipping terms can also be arranged according to specific requirements. 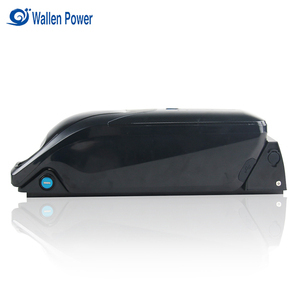 &clubs; Contact us : hobby @ Welcome to contact us for samples testing orders. 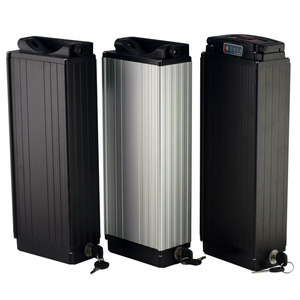 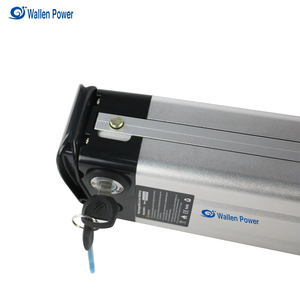 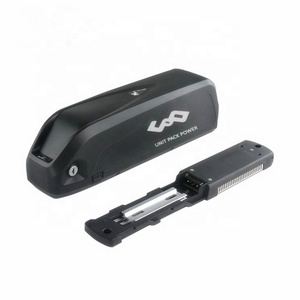 You can click the picture for more information Downtube e bike rechargeable lithium ion battery. 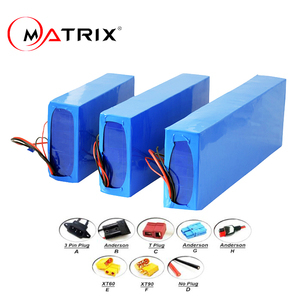 For more different types of rechargeable lithium ion battery of e bike please click the following picture. 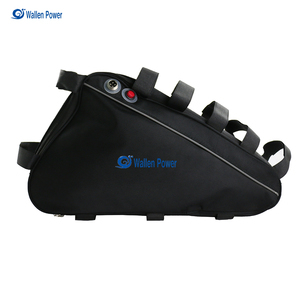 Usually the parts delivery time is less than 15 days, and the whole kits delivery time is less than 25 days. 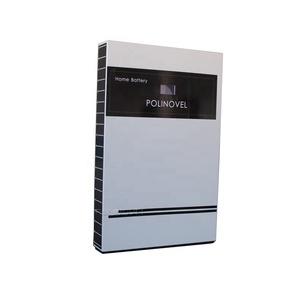 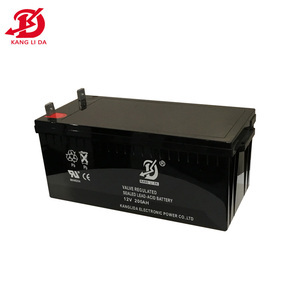 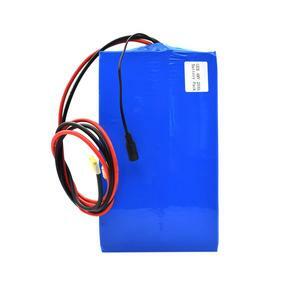 Comparison Comparison between VRLA battery and Nickel Iron battery: Detailed Images Packaging & Shipping Our Service: 1), Design Service: We can design and develop other battery model according to customer&rsquo;s requirement. 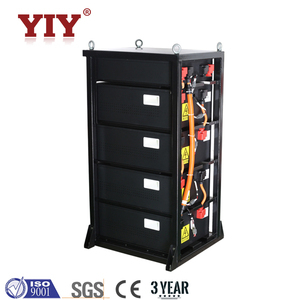 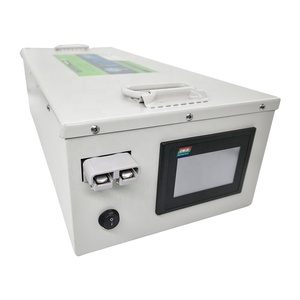 3), Related complete set service: Our mainly products are batteries, we can supply the battery rack or cabinet, or battery charger or related components if customers have such requirements. 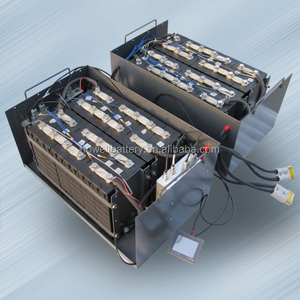 For single cell's connection: For battery rack: 4), Logistic service: We have been exporting batteries for over 10 years, we cooperate with professional and experienced forwarder who can delivery batteries by air and by sea without any problem. 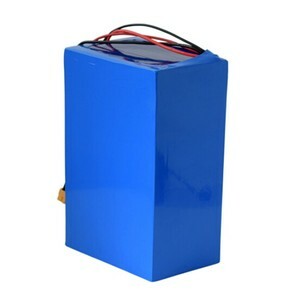 48v Battery has been the major product in the Storage Batteries market over the past year, and it was very popular in United States,India,Wales,Germany and Australia; As shown in the distribution chart, market shares of these countries are folowing: [ US:22.42%, IN:17.41%, GB:4.46%, DE:3.76%, AU:3.06%, other:48.89%]. 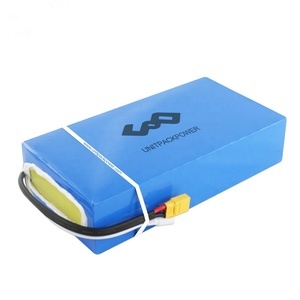 What's the trends of 48v Battery product's market in 2018 (Dec 2016 to Jan 2019)?we have studied one years data on online sales, global shipping, search, sourcing and requirements of following products Lithium Battery. 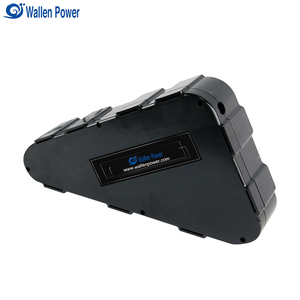 E-bicycle Battery,Here is the report.During the research period (Dec 2016 to Jan 2019), the major trends are as following.